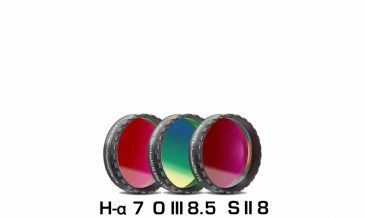 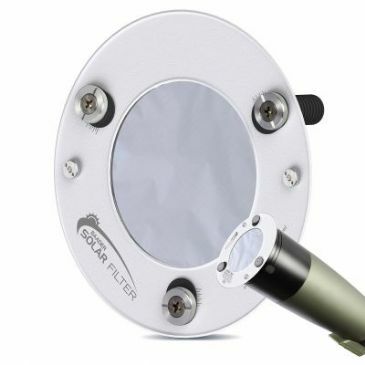 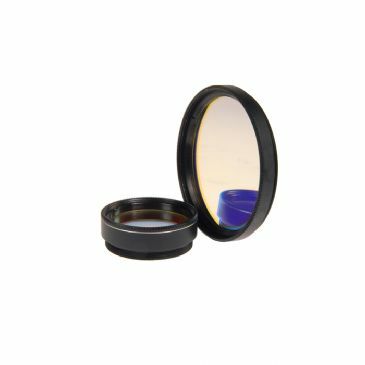 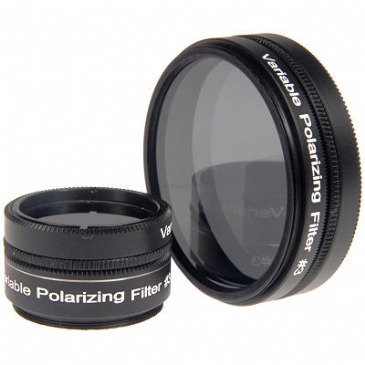 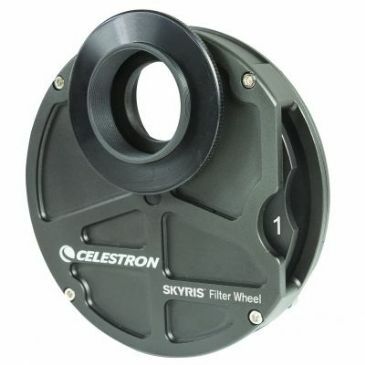 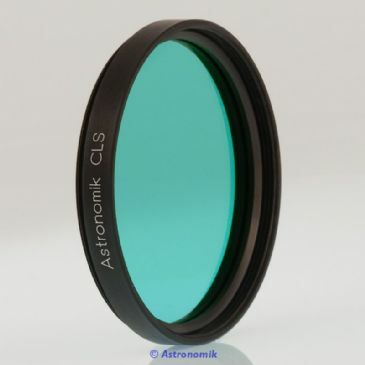 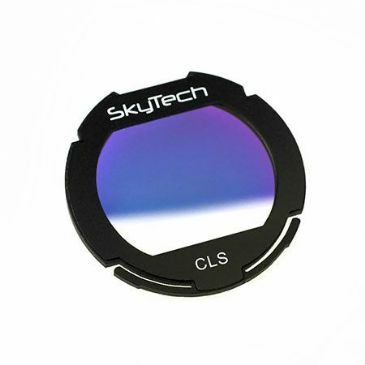 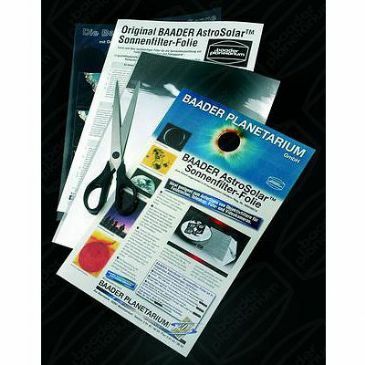 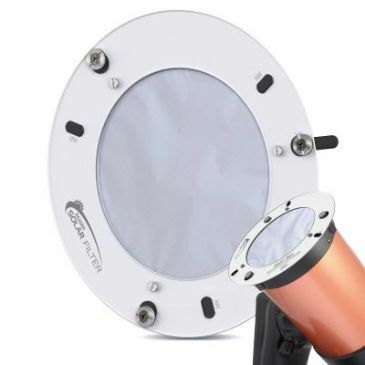 We stock an range of astronomy filters for astrophotography from leading manufacturers baader planetarium, celestron and skywatcher. 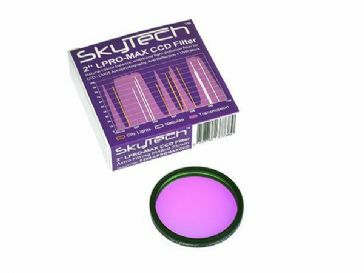 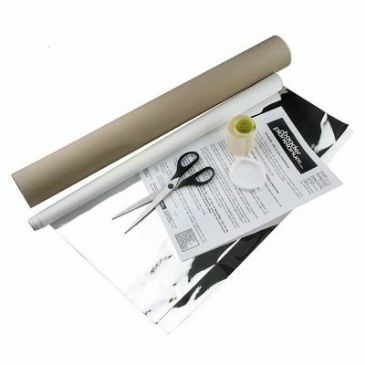 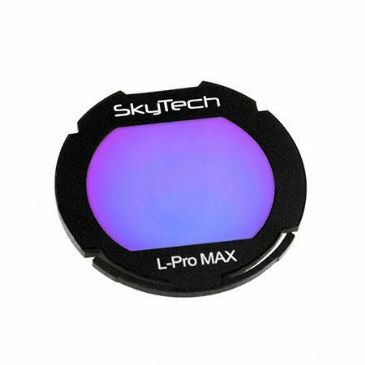 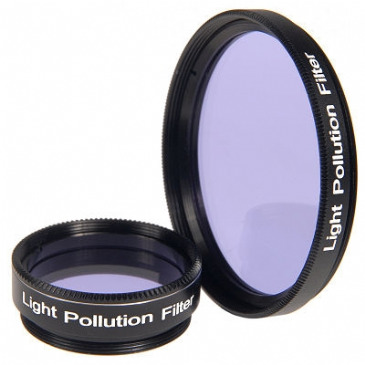 An excellent general purpose light pollution filter - perfect for astrophotography and visual use. 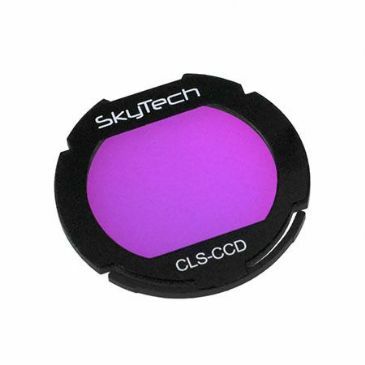 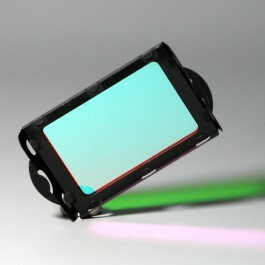 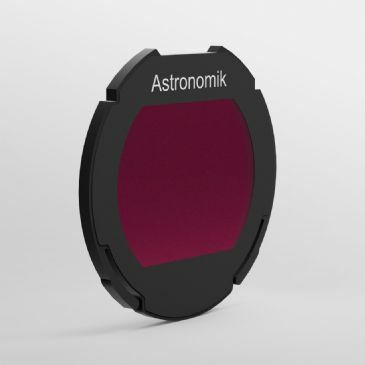 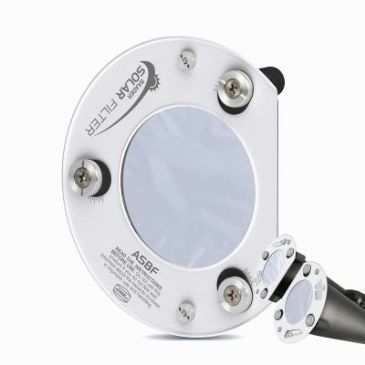 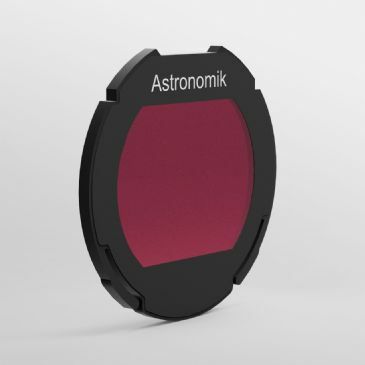 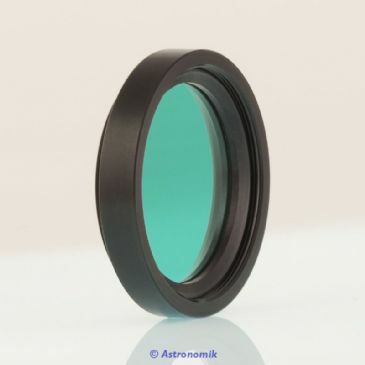 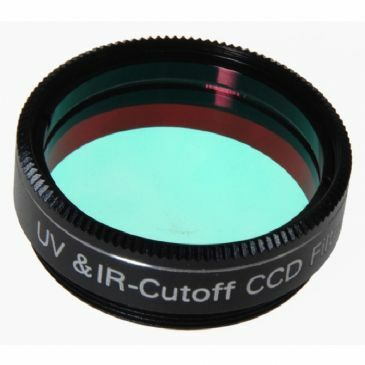 The Astronomik OWB (Original White Balance) filter enables converted DSLR cameras without inbuilt IR-filter to be used for daytime photography. 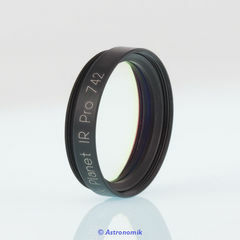 Increases contrast of emission nebulae and comets and blocks the light of typical streetlights as well as airglow. 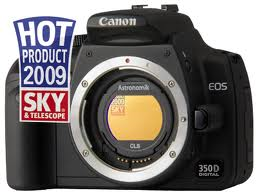 Increases contrast of emission nebulae and comets and blocks the light of typical streetlights as well as airglow. 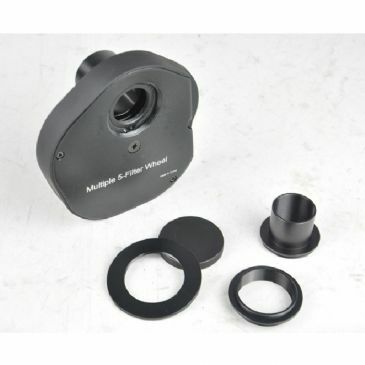 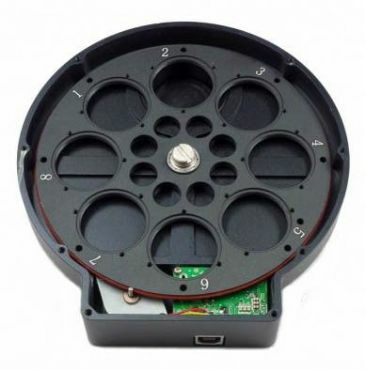 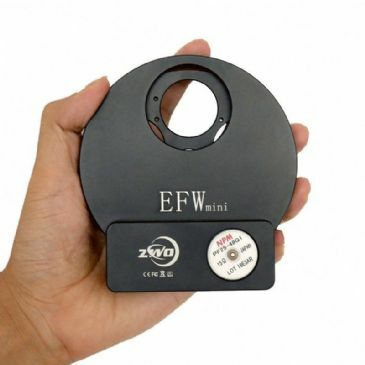 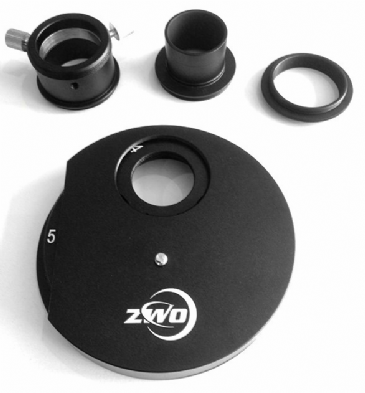 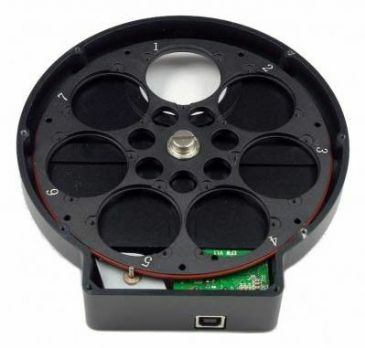 It is best suited for telescopes up to 5" / 125mm. 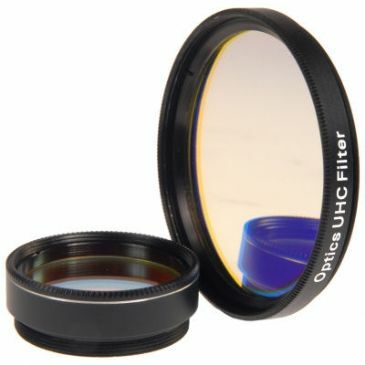 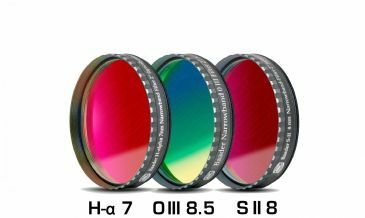 OVL UHC (Ultra High Contrast) Filter 2"